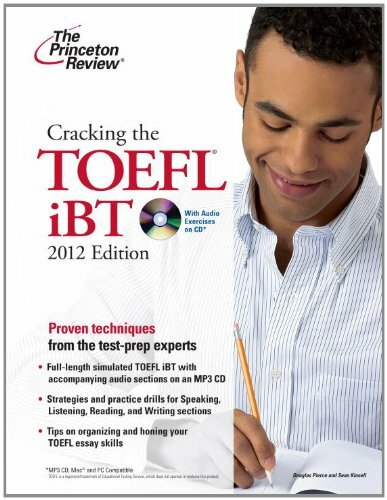 The TOEFL has undergone major changes in recent years. 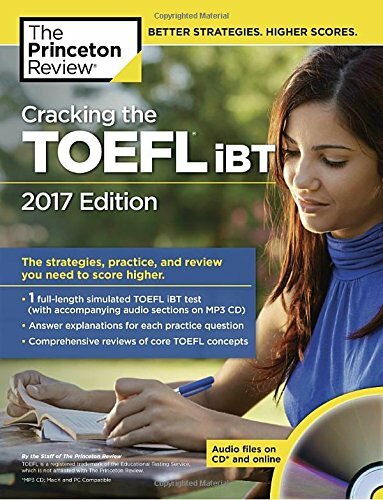 It is now completely computer-based; it's longer; and it has mandatory Speaking, Listening, and Writing sections. 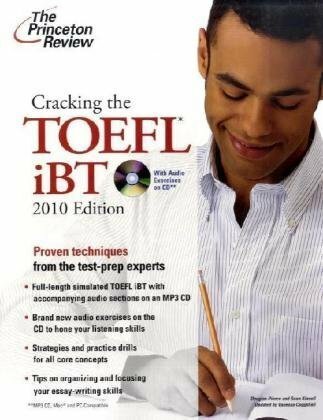 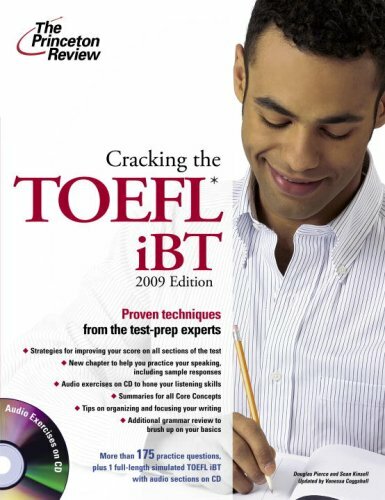 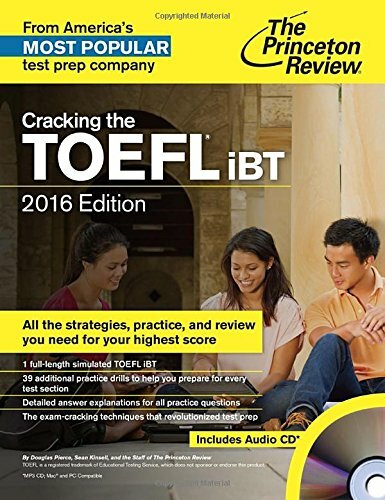 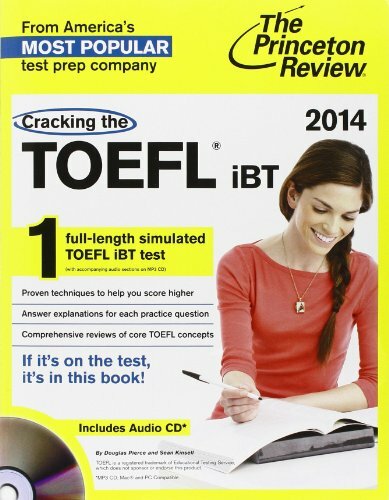 Cracking the TOEFL iBT provides the most comprehensive information available about how to succeed on the exam, complete with an audio CD and full transcript, full-length practice test, and scores of drill questions.